Island Club Members gather on the exquisite private island of Lambay, just off the coast of Lambay, for intimate weekends (10-12 people) focused on building professional relationships, brainstorming and thinking outside their usual remits. The Founder Members are encouraged to host gatherings both on Lambay and in London with a view to sharing skills and techniques with their fellow members. The Island Club is working in association with WIRED Magazine, as well as some influential individuals in Futurology. They will host some of their events in Century Club, which you will be welcome to attend. The Island Club is very small with a maximum membership in 2017 of 50 people, so while they cannot offer Membership to you (our members), they have offered you access to Lambay Island. 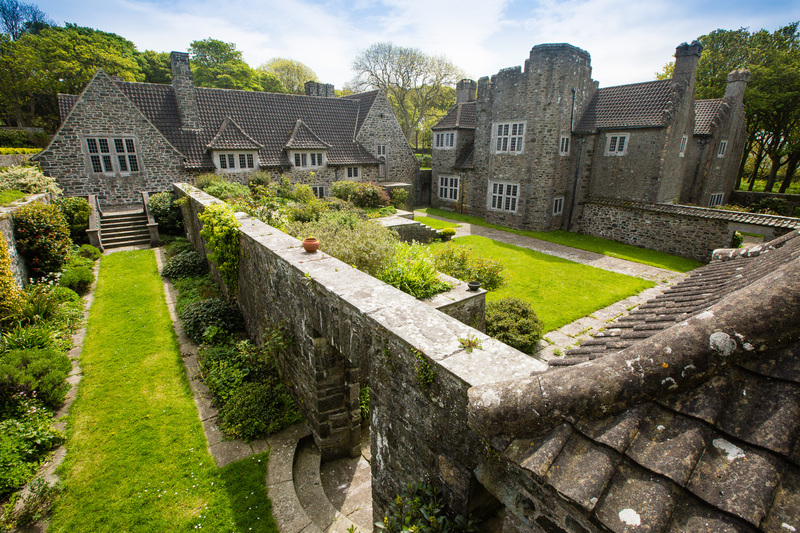 Lambay is privately owned by the Revelstoke branch of the Baring family (of banking fame) and is a protected wildlife sanctuary as well as a national heritage site for its extraordinary architecture. At present, Lambay only accepts bookings to stay on the island from people who come personally recommended by a member of the family or a close friend. Given Century Club's conscientious interviewing and vetting process, and through their friendship with Century owner Stephen D'Alton, they are now willing to open Lambay to our Members. For those of you interested in knowing more about The Island Club, Millie is often at Century Club and will be happy to talk with you.